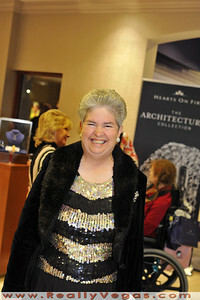 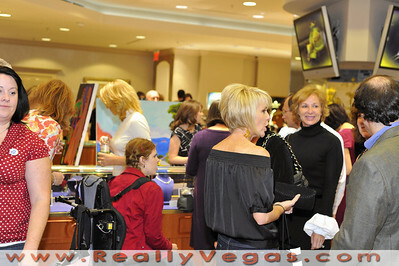 Photos of M.J. Christensen Diamond Store event supporting charity. 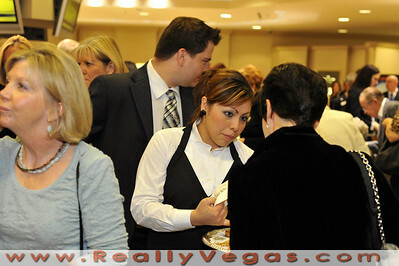 M.J. Christensen gracious offered fantastic drinks and endless food to all their guests. 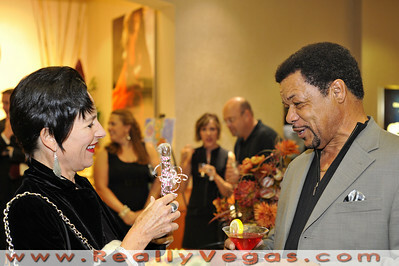 To top it off, they held a raffle and gave away a $5,000 diamond necklace. 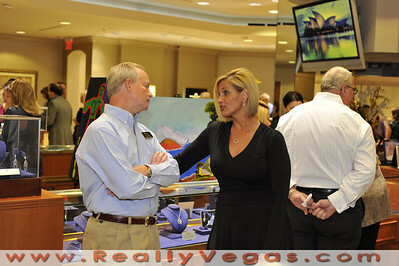 The ladies had fun trying on $450,000 bracelets which the staff were very cool about showing and having fun. 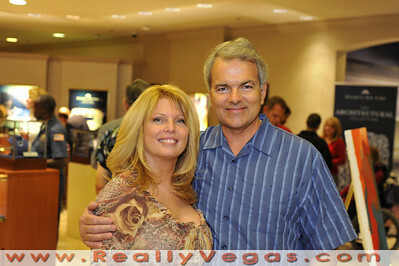 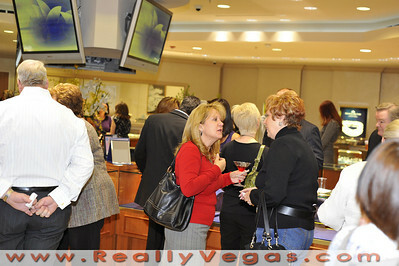 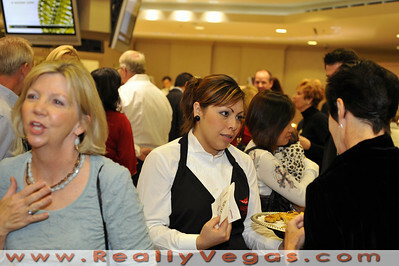 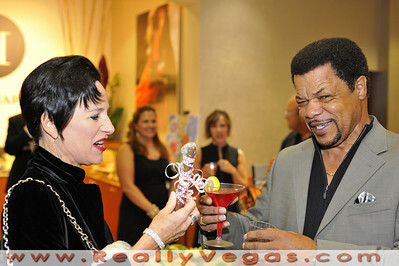 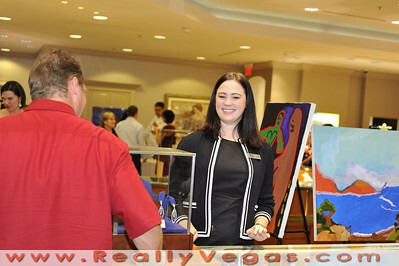 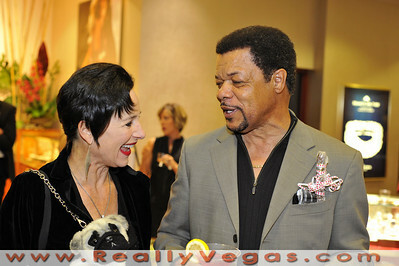 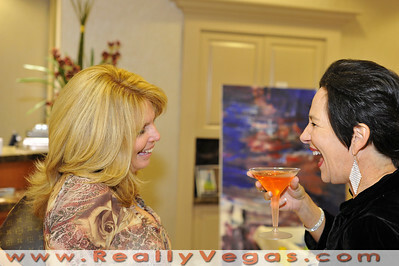 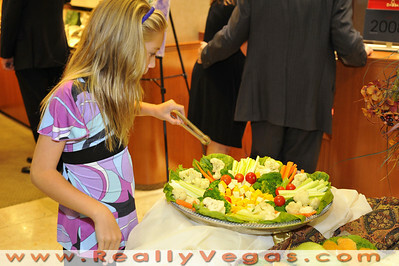 Christensen Diamond holds an Art & Diamond appreciation opening in Las Vegas.